Tomorrow marks the winter solstice —the shortest day and longest night of the year. In the northern hemisphere, the solstice also marks the official start of winter. Here on the east coast of the U.S., the solstice will be happen at 11 AM. People around the world have celebrated the winter solstice for thousands of years. In many places they even built elaborate monuments to greet the sun and mark the beginning of winter. 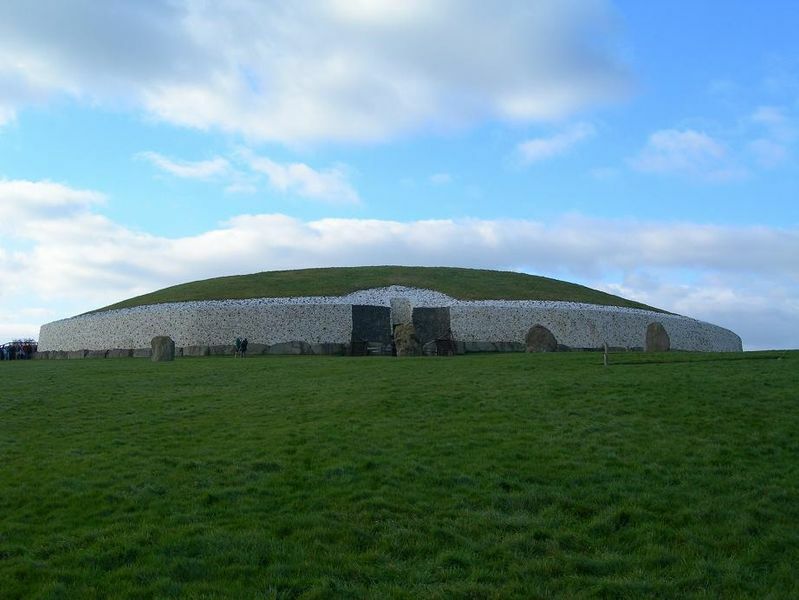 One of the most impressive sites is in County Meath, Ireland at Newgrange, where fifty years ago archaeologists discovered the purpose for the enormous stone building. 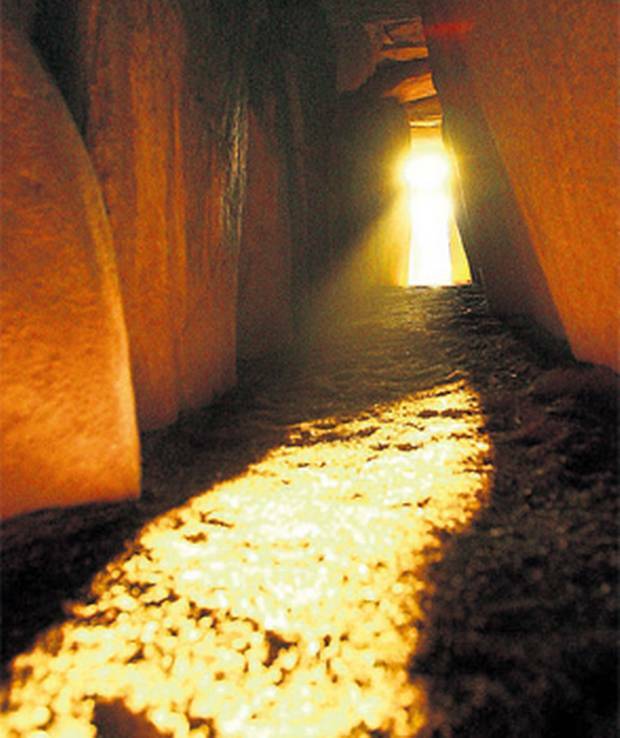 At the moment of the solstice, the sun’s rays shine through a 19 meter-long passageway, pass through a window, and illuminate a chamber where ancient local inhabitants interred their honored dead. 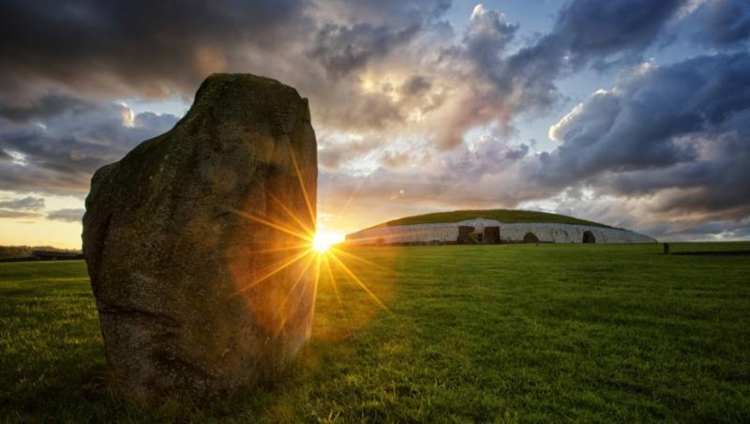 Every winter, thousands of people apply for the annual Winter Solstice Lottery in Ireland for tickets to witness the event in person. Few get the opportunity to attend, but we can all view the celestial event streamed on the Ireland Ancient East website. 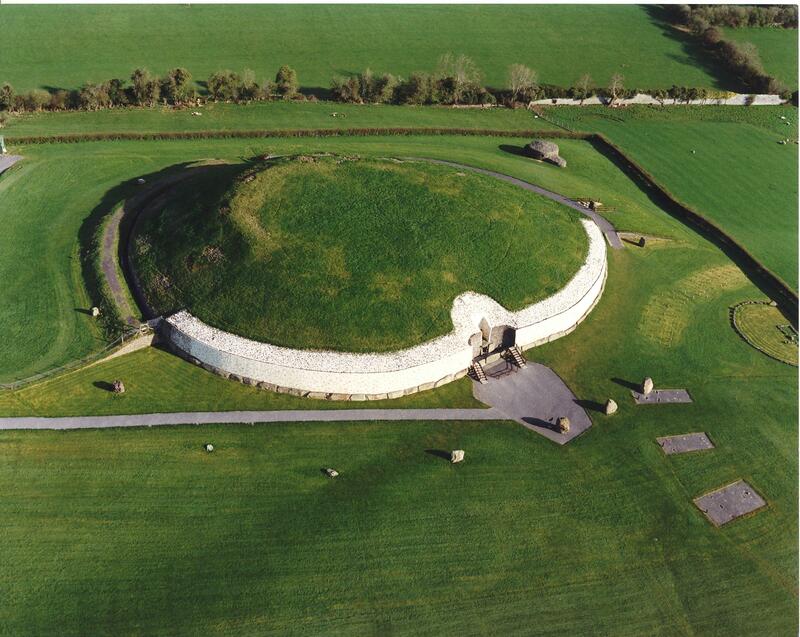 This entry was posted in Architecture, Europe, History, Tourism and tagged Ireland, Newgrange, Winter Solstice. Bookmark the permalink. Oooh we went past there earlier this year. It is an amaaazing building isn’t it. I’d love to be inside to see the light shine in!